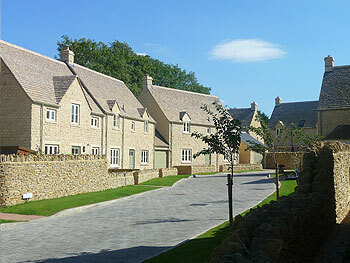 Challenge: To create new homes while maintaining the established Cotswolds feel of this village some eight miles from Cirencester. 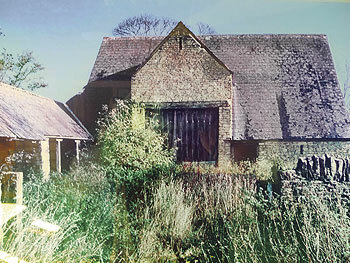 It was planned from the outset that the houses should look like part of the village, rather than a new estate tacked on the side. Michael Rixon also wanted to install a number of green features that would enable owners to save on household running costs while protecting the environment. Outcome: All 14 new homes have successfully sold, with six sales completed in 2008 when the property market was at its lowest ebb. 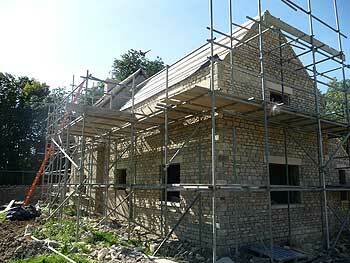 Each home is built in Cotswold stone which will weather well and in 10 years’ time, they will appear as if they have always been there. Profit margins were actually cut to provide high quality, energy efficient homes. Underground rainwater harvesters are used to flush the loos, saving on water bills. Energy-saving light bulbs are fitted throughout, and all electrical goods in the kitchens are A-rated energy products. 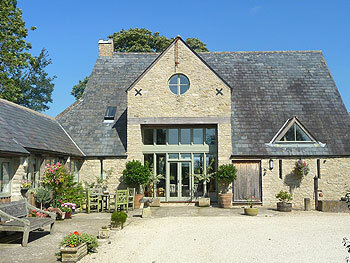 This project won a prestigious accolade at the LABC (Local Authority Building Control) Building Excellence Awards 2010 for the West of England. 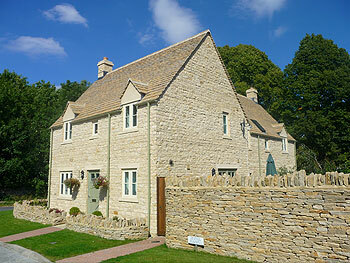 Michael Rixon Ltd was commended in the category of Best Large Housing Development. Challenge: To re-establish a new home in a classical Cotswolds village, meeting the desires of the client for modernity while ensuring that the final outcome retained all the charm of this historic location. Complying with all requirements of this conservation area, dealing with the strict parameters of the local authority, was particularly vital. Storm waters and drainage were specific challenges with this old property. Outcome: The client is delighted with the contemporary internal feel and the traditional external build blending with the surrounding countryside. 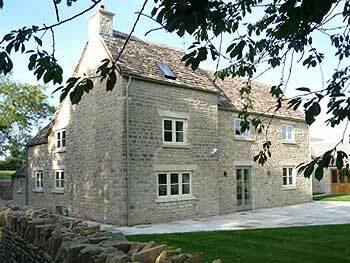 The property exhibits the typical fine finishes of our work, including Cotswold stone tiling, block paving and bespoke oak joinery.